A couple of inspiring links added to my favourites during December. 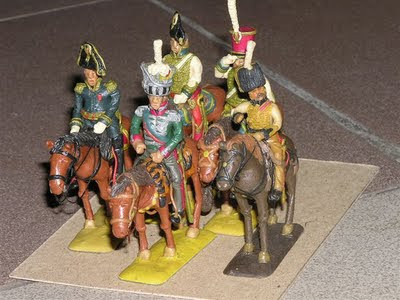 Some guys in Russia hand crafted 1800 figures 45mm in size from plasticine! How long would that have taken? Another guy using Teddy Bear fur for WWII terrain boards. Especially interesting here is that his boards are modular and have been designed to move around in differing positions and his level of modelling and photography really make for inspiring stuff.